The Village of Brewster Film Festival in Brewster, NY showcased it’s first documentary short and it just so happened to be our turtle film! 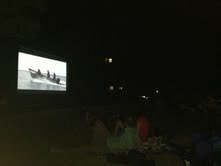 The diverse crowd gathered on the lawn of the Brewster House on August 31st to screen a series of shorts that ranged from comedies to foreign films and second to last was ¡Viva La Tortuga! 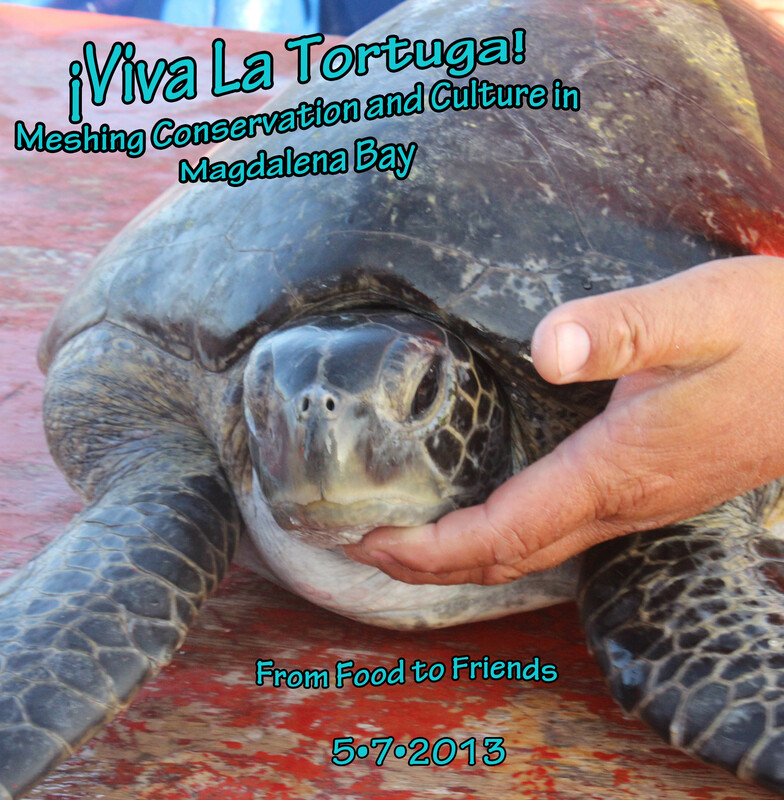 Meshing Conservation and Culture in Magdalena Bay. 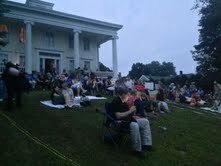 Our hearts swelled with pride to witness such a positive response from the audience on that warm summer evening in Brewster. 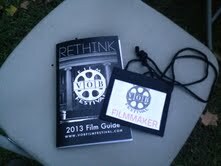 Our film has been accepted into a series of film festivals and we are anticipating many wins. The buzz continues to build around our project so check back soon for more good news to come! 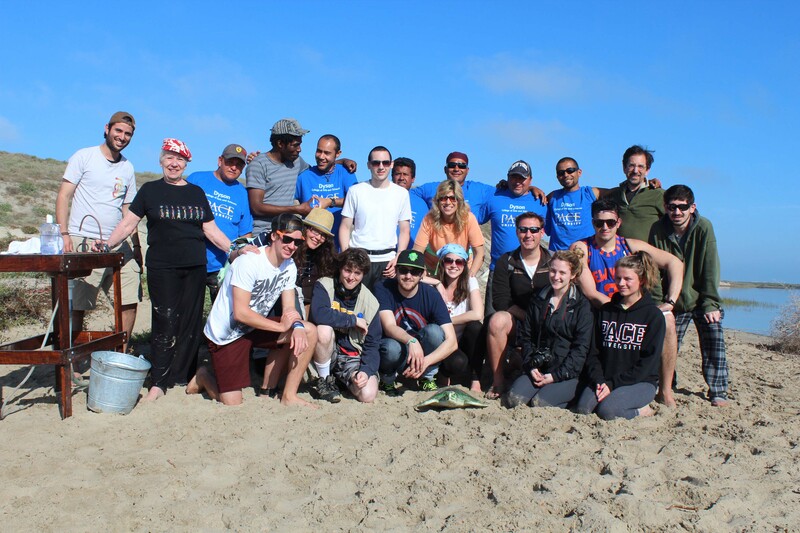 It’s been more than two months since ¡Viva la Tortuga! 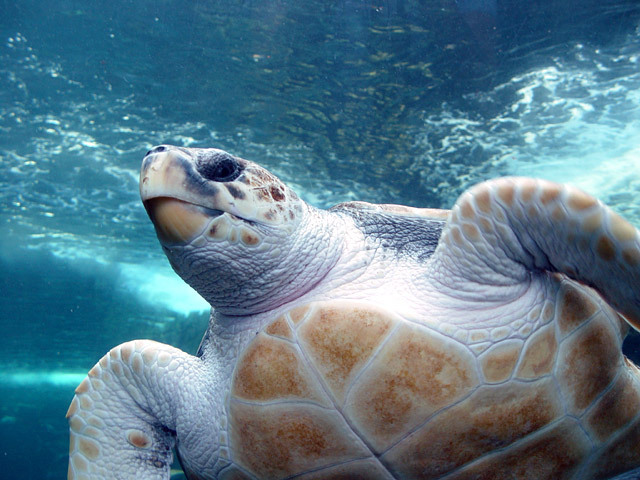 debuted, but the fate of loggerhead sea turtles is still very much a breaking issue. Our film focused on threats to the species on the Pacific coast of Mexico but there are many spots along American beaches where these turtles face threats. After years of struggle, the National Marine Fisheries Service proposed protections for 36 areas within six states that loggerheads call home. The National Marine Fisheries Service’s proposal is a result of a lawsuit that was filed last year by the Center and several other conservation groups, who were dissatisfied with the lack of change. Petitions of this nature have been circulating since 2007 in vain. You can learn more about loggerhead sea turtles, and sign the petitions at the Center for Biological Diversity’s website. Four months ago, a dozen Pace University students and two professors embarked on a journey, aiming to understand the forces imperiling sea turtles on the Pacific coast of Mexico’s Baja peninsula and make a film about efforts to mesh turtle conservation with the need to sustain the economies and culture in the region’s fishing villages. This was the third year in which the Pace course “Producing the Documentary” focused on efforts to balance human affairs with the environment. The last two films were on shrimp farming and cork forests and both were featured on Dot Earth, the blog of one of our professors. With only a few hours left before we release our film, we are all filled with a healthy amount of anxiety as we hope our ¡Viva La Tortuga! will be well received. Usually around this time, a production crew’s major concern is naturally the quality of production. Unexpectedly though, many of us are more concerned about what effects our film will have on the conservation efforts showcased throughout. Many of us admittedly signed up for this course to take a hands on approach to the documentary film-making process. An unexpected result is that many of us connected to our subject matter. Even though our film remains neutral and objectively highlights the conservation efforts in Magdalena Bay, we all experienced a rewarding feeling when actively participating with the subjects of our film. This result can best be defined as Neuro-Conservation, which blends behavioral neuroscience and biodiversity conservation. In so many words, when it comes to conservation, seeing is more than just believing, it can also be motivating. According to our friend, contributor and pioneer in the new field of Neuro-Conservation, Wallace J. Nichols, the old ways of subliminally guilting people into trying to help the environment is fading. Associating “good” feelings with conservation is the future. These feelings of “good” are exactly what our team walked away with when leaving Magdalena Bay. The subjects of our film became more like friends and colleagues as they engaged us and allowed our participation in the efforts taking place. Seeing sea turtles up close and hearing them breath helped to connect us to our subjects. This feeling we all walked away with is something that can actually be measured scientifically and, according to Nichols, is the reason we all started out as filmmakers and ended with a little something extra–a motivation to help the planet. ¡Viva La Tortuga! Meshing Conservation and Culture in Magdalena Bay opens today and although our goal is to inform and allow our audience to make their own decisions, you never know what feeling you will have when the film ends and you never know where that feeling can take you.